From Journalist Vinod Verma's arrest to US President Donald Trump approving the release of nearly 3,000 secret files related to the assassination of former US president John F Kennedy but withheld a few "sensitive" records to protect military and intelligence operations, here is the top 5 news of the day. 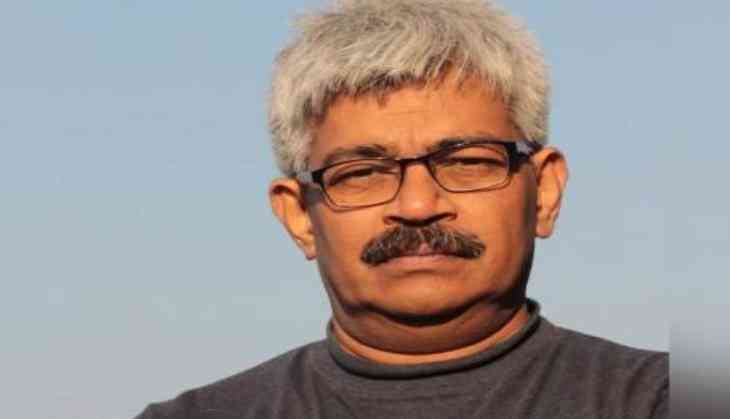 Journalist Vinod Verma, who was arrested on Friday in connection with an extortion and blackmailing case, has said that he was being framed. Verma was arrested by the Chhattisgarh Police from his residence in Indirapuram in Uttar Pradesh's Ghaziabad. "The government of Chhattisgarh is not happy with me. I am being framed," he told ANI after the arrest. After introducing Real Time location sharing to its users with the help of which one can track his friend's location, Whatsapp has once again surprised its user with a new feature. Earlier, WhatsApp had announced that Whatsapp users soon would be able to recall their messages. The fan site WABetaInfo, which is testing the new Whatsapp feature, shared this information on Twitter and wrote, “DELETE FOR EVERYONE NEWS! [AVAILABLE SOON! ]”.